The city of Pohang was rattled by a 5.4-magnitude earthquake in November 2017. A rare earthquake in South Korea was triggered by the country's first experimental geothermal power plant, a team of government-commissioned experts said Wednesday. The southeastern port city of Pohang was rattled by a 5.4-magnitude earthquake in November 2017 -- the second-most powerful tremor ever in the normally seismically stable South. Dozens of people were injured and more than 1,500 left homeless -- whilst a nationwide college entrance exam was postponed in an unprecedented move as authorities scrambled with recovery efforts. A year-long government-commissioned study pointed to the geothermal power plant as the cause. The plant works by injecting high-pressure water deep underground to tap heat from the Earth's crust, but the process had produced micro-sized seismic activity as a result, said Lee Kang-kun, who led the research. "And as time passed, this triggered the earthquake in Pohang," he added. "We concluded that the Pohang earthquake was a 'triggered quake'. It wasn't a natural earthquake." 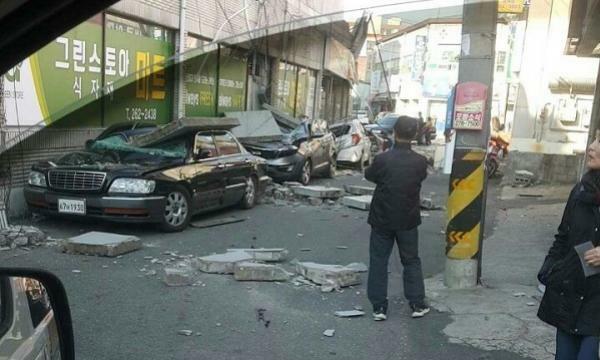 Pohang residents filed a lawsuit against the government after the quake, and following the assessment, Seoul expressed its "deep regret". 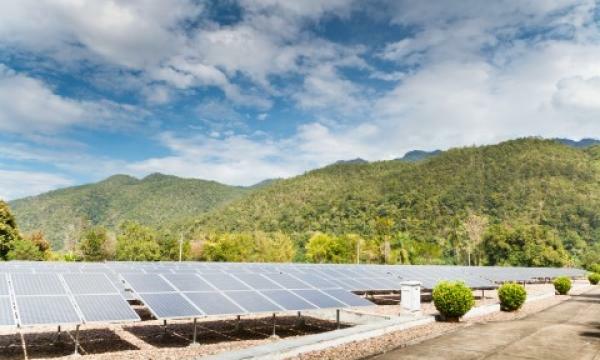 The geothermal plant -- which was temporarily suspended during the study -- will be "permanently shuttered", the trade, industry and energy ministry said in a statement. It cost around KRW80b ($71m) to build and test operations began in 2016. Unlike neighbouring Japan, the Korean peninsula rarely experiences significant quakes but seismic activity is closely monitored as a spike can be the first indication that North Korea has staged a nuclear test. The country's most powerful quake to date was a 5.8-magnitude tremor that struck Gyeongju, also in the southeast, in September 2016.